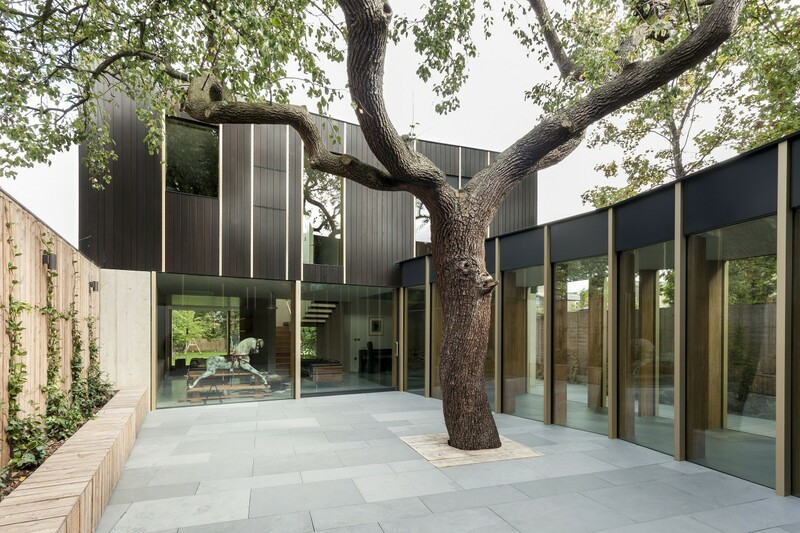 We would like to invite all American Friends to join us on Wednesday 4th November, as the RIBA Patrons are heading to Dulwich to view Pear Tree House which has been nominated for a RIBA Regional Award 2015. The group will be led around the home by owner and architect, Jake Edgley, to find out how an architect’s vision became a perfect home for his family. If you are unable to attend this but have made travel plans to the UK before the end of the year, please do get in touch as there are other events which may be of interest. November 2, 2015 in Events.